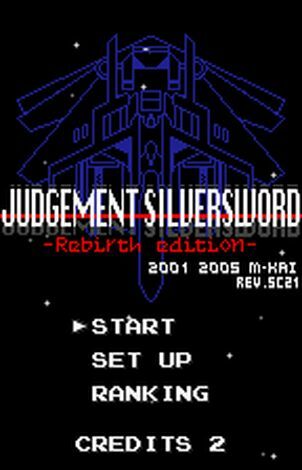 Judgement Silversword -Rebirth Edition- began as a homebrew game made on the official WonderWitch development kit for WonderSwan, which won the 2001 WonderWitch programming contest, resulting in its release. As you can see, JSRE runs in the odd aspect ratio of 9:14 and is in "tate" mode, in other words holding the system on it's side. The WonderSwan was unique in that it was actually designed to be playable in both this mode and in the standard horizontal mode. Using such a tall and skinny screen allows for high velocity enemies and bullets, making the game very challenging without being too unfair. Seemingly inspired both in name and concept by the Saturn shmup (shoot-em-up) Radiant Silvergun, JSRE pushes the limits of the WonderSwan hardware and does some amazing things with it. It's not just one of the best handheld shmups ever, it's one heck of a shmup, period. It may run on a handheld, but it shoots for the stars, blasting each one out of the sky. The gameplay is unrelenting, sometimes sharing similarities with danmaku or "bullet hell" shmups but with more emphasis on speed and variation. You'll face several unique enemies with varied attacks often forcing you to quickly switch strategies and weapon usage. You have two unlimited-use weapons to switch between from the start, a rapid fire focused shot and a more wide spread shot as well a rechargeable shield that can slow or even neutralize bullets and enemies. Effective usage of both weapons and the shield is critical to success and high scoring in the game. The scoring system is interesting and seems to reward shot accuracy/efficiency (a concept underused in shmups) and dispatching enemies in as little time as possible. Both relate directly to the game's sense of speed and urgency, rather than being too abstract and complicated, as some scoring systems can be. The bosses ("judges") are well-designed and formidable. The game even states "- Warning - Here comes the judge!" followed by the boss's name. (I have to wonder if this is an intentional Laugh-In reference?!) Replay is extended with 3 difficulty modes (with high scores for each) and a list of features in the options that become unlocked over time playing the game. 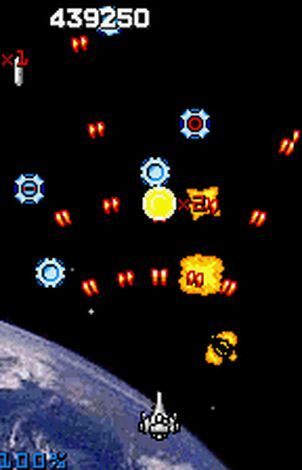 This is one impressive full-featured shmup squeezed into the modest hardware of the WonderSwan. 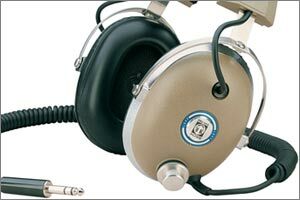 It's a shame it remains virtually unknown. Despite this, fans of the WonderSwan tend to grab copies of this whenever it pops up on eBay, so it's very expensive when listed. I recommend using Oswan when emulating the game. Two versions of the final published game exist, "REV.4321" and "REV.SC21". It appears "REV.SC21" is the more recent, so I recommend that one in case there were any bug fixes, changes or additions to the game. 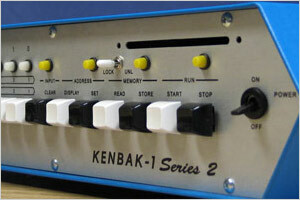 An alternate version of Judgement Silversword was released for use only with the WonderWitch development kit. It's known as Cardinal Sins or Judgement Silversword -Recycle Edition-. I could be completely wrong, but it seems to be an abbreviated version of the game in which you try to score as high as possible in a 10 minute sampler version of the full game. It also appears to be free to download from the game's site. For more information, see Wikipedia and MobyGames.